But I was never really active in a local group until recently when I became a member of the Board of Directors for the General Greene Chapter in Greensburg PA. MOAA stands for Military Officers Association of America. It used to be TROA (The Retired Officers of America but the name and focus was changed a few years back to try and be more inclusive of younger folks. The General Greene Chapter meets pretty regularly and does work at a number of non-profit organizations around the community. I started a Facebook page for the group last year and it’s been fun to find new ways to advertise what we do. It was also an education for me to find out more about who Nathanael Greene was and why his story is part of the landscape of American independence. I’ll let Admiral Rickover tell you more about his story but I was really touched by one vignette that comes from his early life. Nathanael was not a very physical man but he was determined to play a role as a soldier in the upcoming fight for Independence. So determined in fact that he travelled to Boston using a subterfuge so that he could purchase a rifle. He was nearly caught by the British who were cracking down on gun ownership but he managed to safely hide his in the bottom of a wagon. His military career started modestly since he was a private in the Kentish Guards, a Rhode Island militia unit he helped to organize. A visible limp did not prevent Greene from realizing his full martial potential; in fact, he rose to the rank of brigadier general within a year, and, at age 34, became the youngest man with the position. But his career started with a gun. Even then, the fledgling country recognized the value of each man being able to arm himself. NAMED FOR one of the ablest American generals of the Revolutionary War. 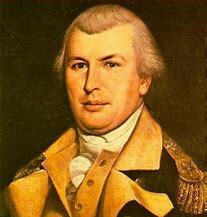 Nathanael Greene (1742—86) was a Rhode Islander by birth, son of a farmer and blacksmith. At the age of 28 he was elected to the colonial legislature and served a total of four 1-year terms. An early and passionate sympathizer with the Revolutionary cause, he joined the militia in 1774, Washington’s army in 1775, and was made major general by the Congress in 1776. He fought the war from beginning to end, much of it as right-hand man to George Washington. There was a certain similarity between these men. “He has an aspect which commands respect,” wrote one of Greene’s ofﬁcers, “something of the Washington about it.” Both men were disciplinarians, taking great pains to instill in their troops the military virtues of professional soldiers. As early as 1775, in a report describing the ﬁrst encampment of the Continental Army, it was noted that Greene’s Rhode Islanders, unlike most other contingents, set up their tents “like the regular camp of the enemy.” But Greene also shared his Commander in Chief’s warm concern for the welfare of the men he led, digging so often and so deeply into his own pocket to provide them with clothing, when a careless country failed to do so, that he had trouble discharging his personal debts. All our native-born troop commanders were self-made soldiers, but Greene was something more. Through intense study of European campaigns—especially those of Louis XIV’s Marshal Turenne-he made himself a military theoretician. His understanding of the art of war was second only to Washington’s. This was all the more surprising in that Greene was of the Quaker faith. Indeed his passionate interest in military strategy led to his expulsion from the Society of Friends. Strangely too, this interest came late— at the age of 32. He seems to have been stimulated solely by deep devotion to the cause of American liberty. Once victory was won, he returned to farming and twice refused the ofﬁce of Secretary of War. Though he learned his military science from Europeans, Nathanael Greene’s approach to warfare was distinctly American. He was devoid of vainglory and ever ready to adopt unorthodox tactics. War was not a game to him but a grim business. His object was not to win battles but to clear the British from American soil. Until the last months of the war their forces were superior to ours in numbers, training and equipment. Moreover, geography favored the enemy. The conﬁguration of our coastline, with its many deep indentations, allowed the British, who had ample shipping, to move troops rapidly inland, as well as from any point on one of these waterways to any point on another. In contrast, our own forces had to move on foot over difﬁcult terrain with few good roads. He was referring to the Battle of Cowpens. Greene was born in Potowomut, Rhode Island, on 27 July 1742. Self-educated, he assumed the management of his family’s iron forge in 1770. Soon afterward, he was elected to the General Assembly. He helped organize a militia unit, the Kentish Guards. He joined General Washington’s staff in 1776. Within two years, he became the army’s Quartermaster General. Succeeding Horatio Gates at the head of the army’s final southern campaign, Greene engineered successes at Cowpens and Guilford Court House. His strategy pushed the British out of the Carolinas and Georgia, thereby saving Charleston and Savannah. After the war, Greene faced financial ruin when an army contractor whom he had underwritten defaulted on payments to the American government. His battlefield acclaim, however, prompted the state of Georgia to reward him with a landed estate, Mulberry Grove, where he died on 19 June 1786. 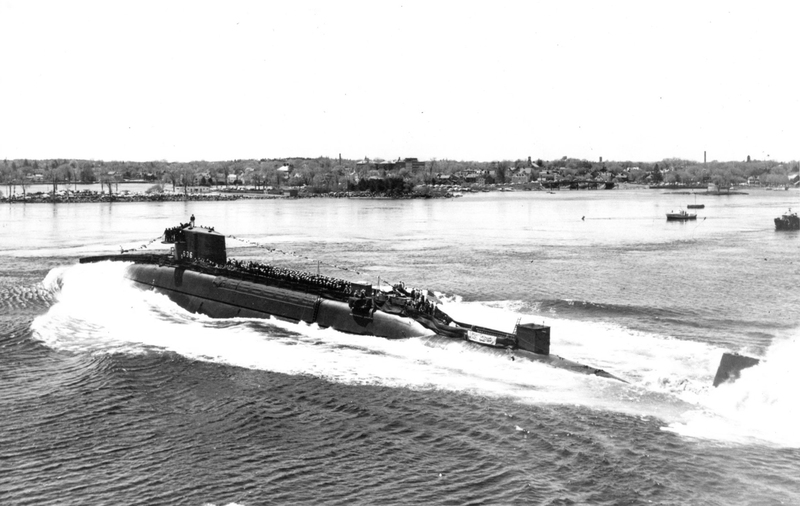 “The 8000-ton Polaris submarine USS Nathanael Greene (SSBN 636) was commissioned at the Portsmouth, N.H., Naval Shipyard. 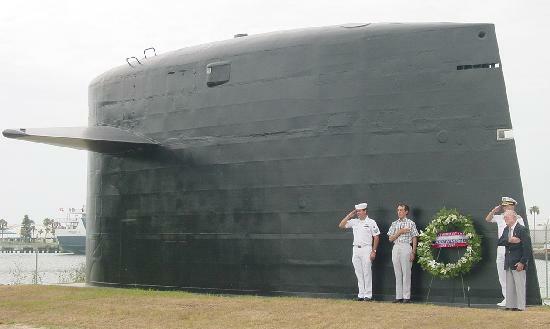 With this ceremony, Nathanael Greene became the 50th nuclear-powered submarine to join the Navy since USS Nautilus (SSN 571) was commissioned 10 years ago. 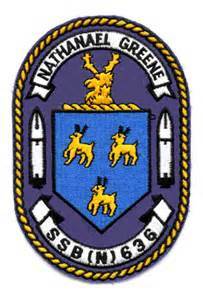 USS NATHANAEL GREENE was the 19th LAFAYETTE – class nuclear powered fleet ballistic missile submarine. 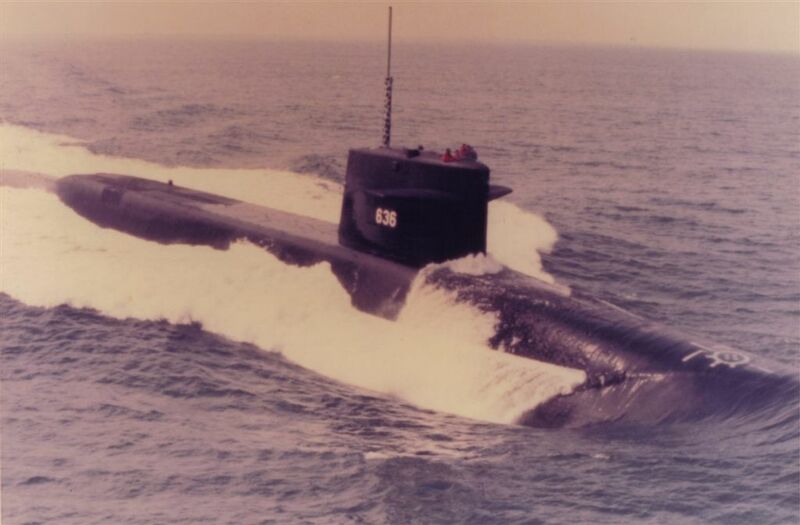 Heavily damaged in a grounding in the Irish Sea on March 13, 1986, the NATHANAEL GREENE was deactivated in May 1986 and subsequently decommissioned in December 1986. This decision was partly made in order to satisfy the SALT II limitations. 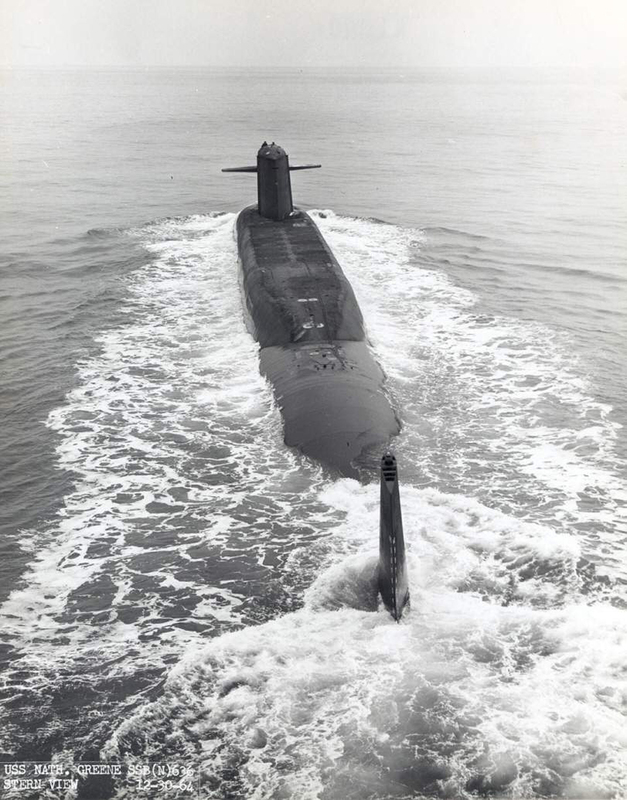 Stricken from the Navy list on January 31, 1987, the NATHANAEL GREENE entered the Navy’s Nuclear Powered Ship and Submarine Recycling Program at the Puget Sound Naval Shipyard, Bremerton, Wash., on September 1, 1998. 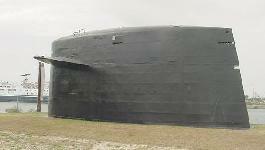 Recycling was finished on October 20, 2000. Builder: Portsmouth Naval Shipyard, Portsmouth, N.H.
Mr.Mac , good read. I was born and raised in Kittery. My family ran the tug boat business and were river pilots. I was on board one of the tugs assisting in Greene’s launch( first one bow first). I was to later serve on the Greene from ’70-’73 in A gang. 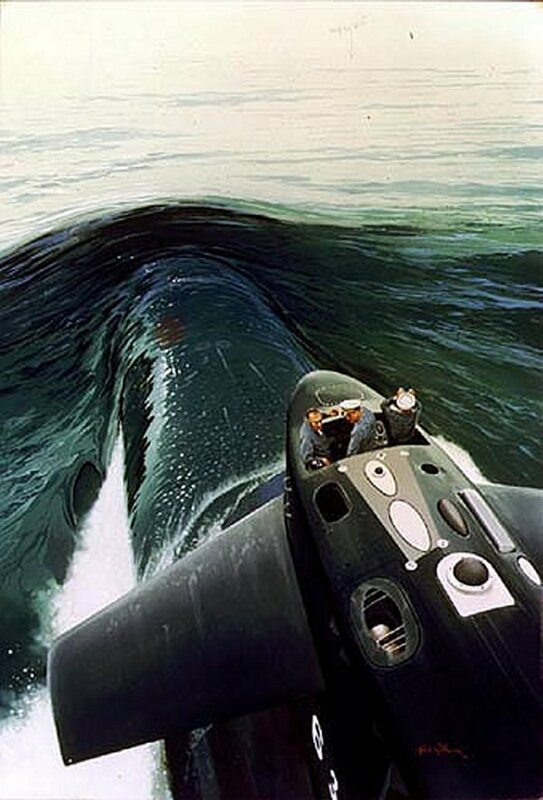 PS my Dad, as river pilot, was the last man to leave Thresher alive. Your articles are very interesting. Thanks – atta boy !!!!! The crew of the Nasty Nat is a very active group and a very special bunch. 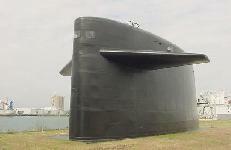 They have shown great pride in the boat when she was operational and continue to do so all these years later. They have and are active with the Nathanael Greene home/homestead donating time and effort in the continuation of his story and the camaraderie of the crew. First one to explain how the SWOPs safe got into MCC wins! Thank you for the excellent article! 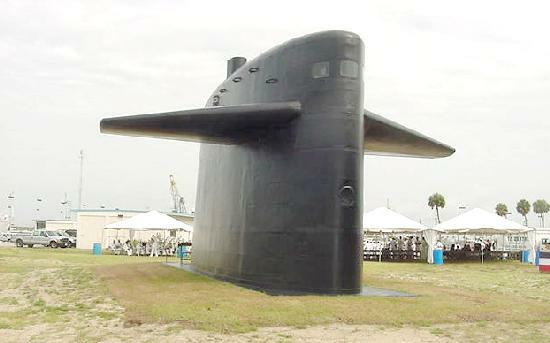 On behalf of the Trustees and members of the Gen. Nathanael Greene Homestead, we would like to thank the Blue and Gold crews if SSBN 636 for their years of service defending this great nation and for their constant support of the Gen. Nathanael Greene Homestead. It is an honor to showcase the Greene and the wonderful men who sailed on her in defense of our nation’s freedom. a very good boat serve on her 80-84 qual on her,sad the way it ender for her.